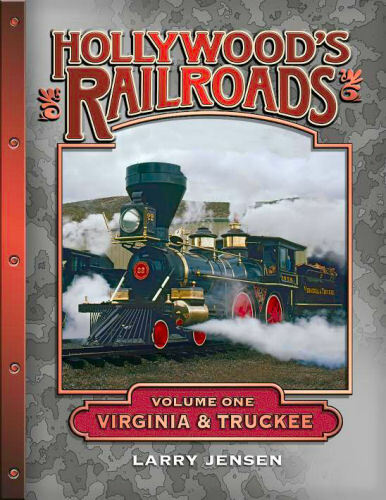 Volume One on the Virginia & Truckee chronicles locomotives and rolling stock from Nevada's famous Silver short Line. Between 1937 and 1947, 4 steam locomotives and more than two dozen passenger and freight cars were sold to motion picture studios. They have been used in 150 films made between 1937 and 2015. Soft cover.